The only time I put on makeup is during special occasions and cosplay. I don't really wear makeup on a day-to-day basis. I'm lazy applying makeup haha. But of course when we apply makeup, we want good makeup that really enhances our beauty and supports the colors that we put on our face. And especially during cosplays, there's a specific look we would love to achieve. Most of the time during conventions, it lasts all day so it's best to have long lasting makeup to minimize retouching and ruining your makeup in the middle. And I'm glad I was contacted by Anastasia Beverly Hills to review one of their products that's really perfect for any special event, and of course, cosplays! 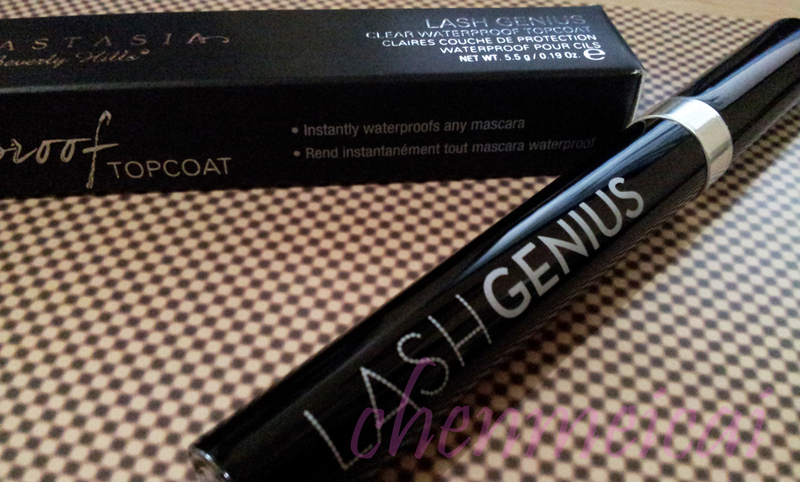 Lash Genius claims to instantly waterproof, refresh, and protect any mascara all day, without the typical drying or clumping. Its advanced, lightweight formula promises to glide on smooth on the lashes. It commits to dry quickly, and still give lashes a touchably soft lacquer finish that lasts all day! And I was lucky enough to be able to try it! The package arrived very neatly as it could be. 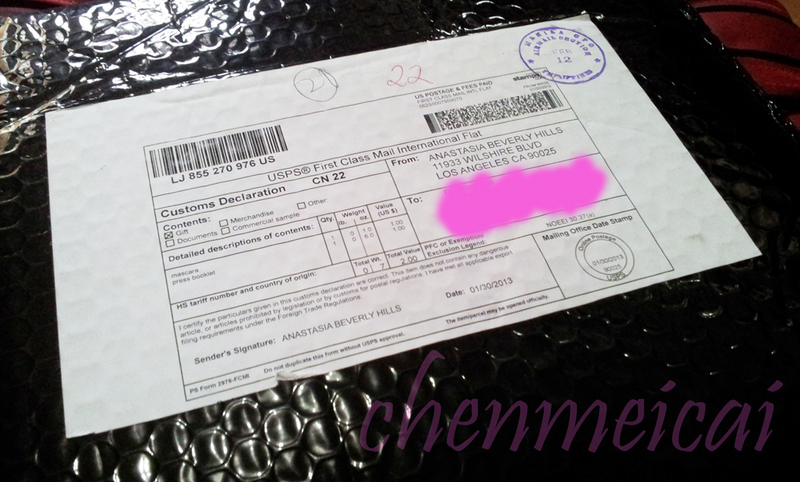 It's carefully wrapped and packed in bubble wrap / envelope with complete declaration. Shipping took some time though. I believe they shipped by end of January and I got it mid-March only. Here's one page I can share with you all now - as it describes the product best. It waterproofs when you want it to be! It lasts and lasts and lasts and lasts .... It doesn't clump. It's a colorless topcoat. 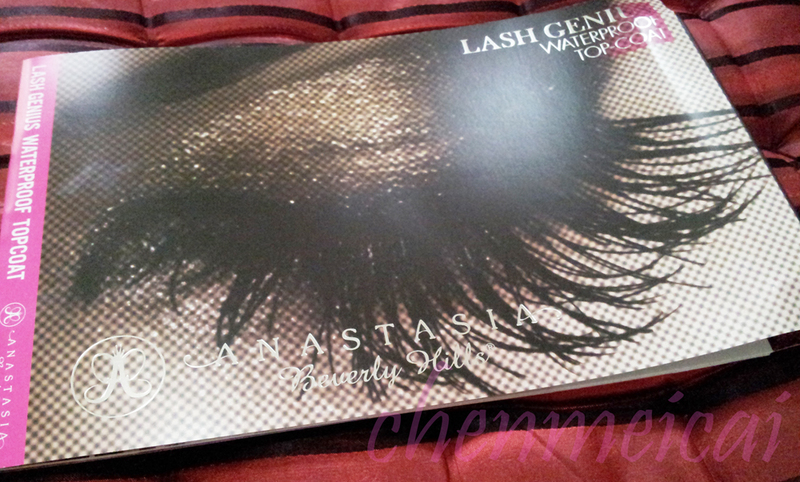 It's hypoallergenic and doesn't dry the lashes. 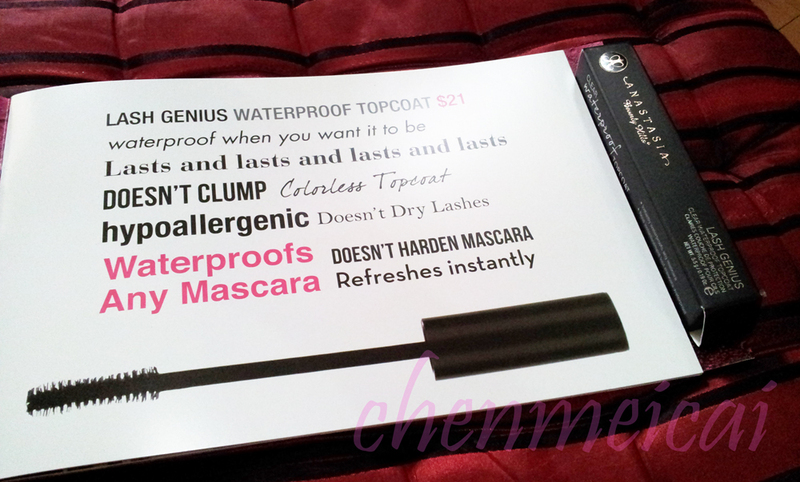 Overall, it waterproofs any mascara and doesn't harden it, but refreshes it instantly. I must say it was pretty effective! It's really a perfect makeup companion then, especially for long lasting events; as it holds the lashes up in place, leaving it moisturized all day. It also works even with falsies - meshing them together with the lashes and leaving them tied together with a seamless look. Lash Genius gives false lashes a real finish you won't believe. I tried it. Simply put the false lashes as we normally would and then apply the Lash Genius from the root of the real lashes to the tips of the falsies to seamlessly blend the lashes together for a flawless finish! And voila! Perfectly blended lashes! I wouldn't mind having long day photoshoots then! As a cosplayer, one of my challenges with lashes is when I use falsies that don't really look seamlessly blended with my real lashes; or when they come sprouting out of nowhere. It doesn't look good on photos then - either it looks like the falsies are just put on top or like there are double lashes on the lids. And this product then, I would say, is very helpful! Proven and tested! Aside from the very nice and lovely packaging, the actual tube itself is awesome! The brush wand has normal bristles as it seems. It makes applying to the outer lashes and bottom lashes a breeze! 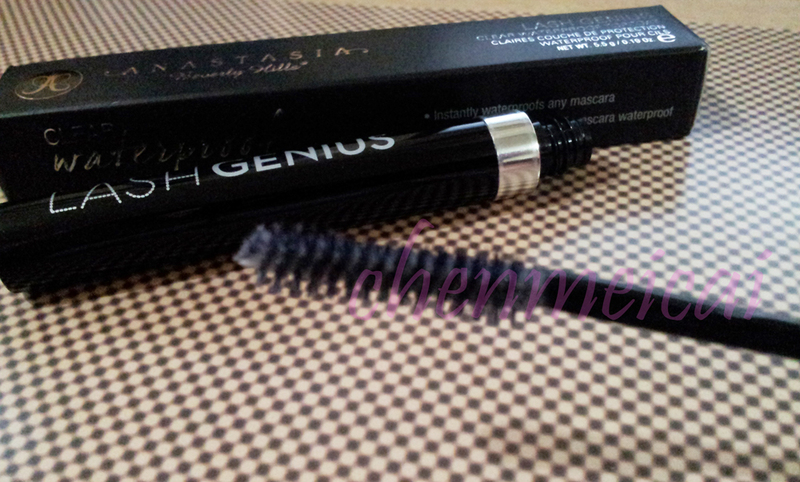 With me having really short lashes to begin with, I need such bristles so it can capture my lashes. Otherwise, I might smear the contents all over my lids. The product I tried is a free sample / sent to me for a review. My review is just a result of my own personal use and opinion. 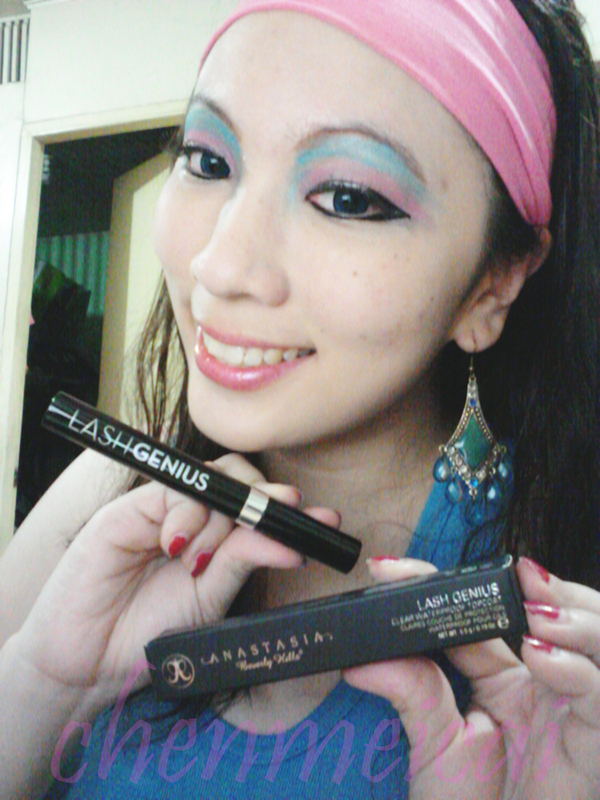 (^_^) Stay tuned for my video blog on my Youtube Channel soon, featuring this product. Have you tried this yet? Let me know in the comments! 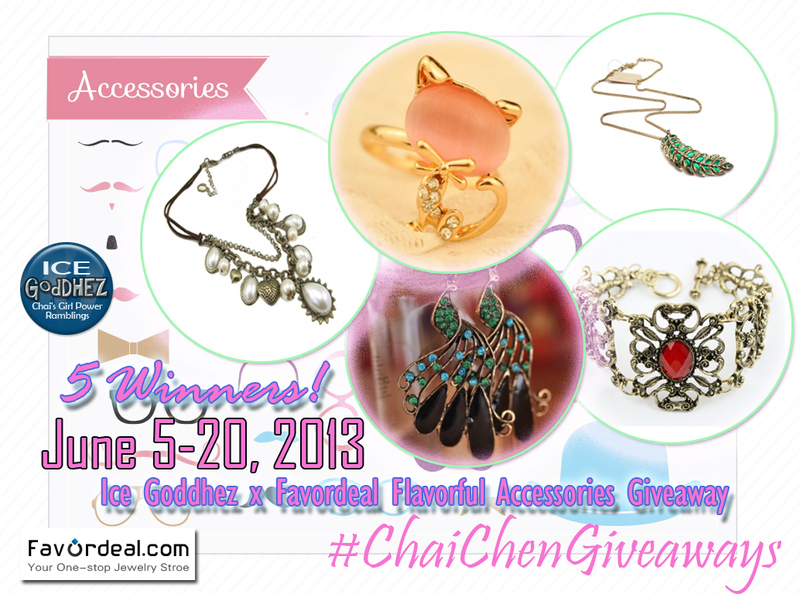 Winners of my most recent giveaway will be announced soon!!! This lash top coat sounds amazing Chai! Thanks for the review! I wonder if this is locally available. And how is it compared to the more popular Maybelline mascaras? They do have great products! Lovely review! Hi Chai, I am also not one for intense dark mascara so this sounds like a wonderful idea. Great review, i would like to try it out. It was great hearing your trend insight on my last post...Happy End Of The Week! It's a nice product @Rita :) Thanks dear! Indeed @Rowena @ rolala loves THanks dear! Really appreciate your lovely comments as always dear @Lilli :) Yey! Thanks for always being there! U look so cute in the last pic! I am grateful for your kind words over at mine, you're the best! No problem dear Ellie! :) Keep in touch! seems to be a great product. thanks for sharing! sounds like a great mascara..
the article I browsed. 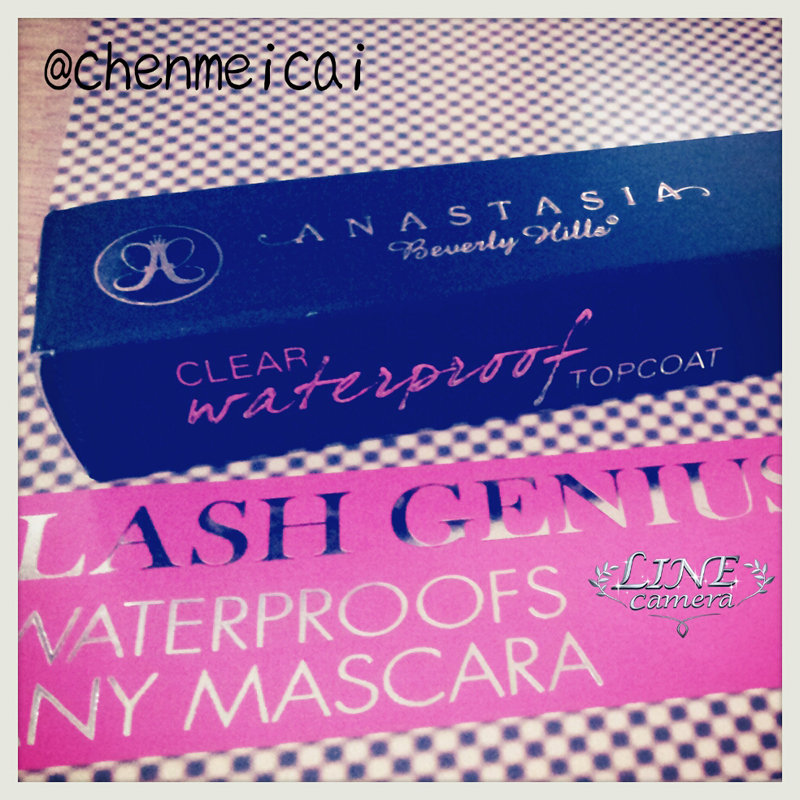 And on this article "Anastasia Beverly Hills Lash Genius Waterproof Mascara Topcoat". actually do have a couple of questions for you if you do not mind. what if you were to write a killer post title? website, however suppose you added a title that makes people want more? 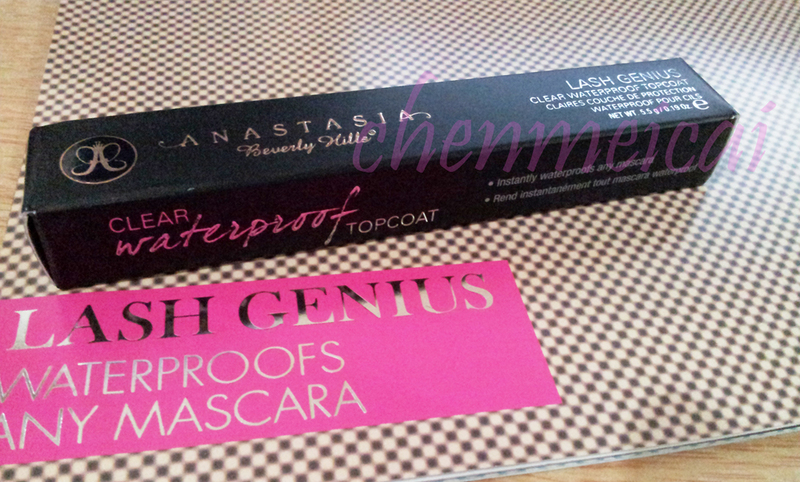 I mean "Anastasia Beverly Hills Lash Genius Waterproof Mascara Topcoat" is kinda boring. they create post titles to get people to open the links. article like yours. It's pretty value enough for me. Corner electric fireplace, ethanol fireplace images you ought to get. It is a slate fireplace with a flue brush. it's made of and the material you will be thinking about its utilitarian value. more approximately your article on AOL? I require a specialist in this house to solve my problem. about this, suppose you composed a catchier title? I am not saying your content isn't solid, however what if you added a headline that gabbed folk's attention? 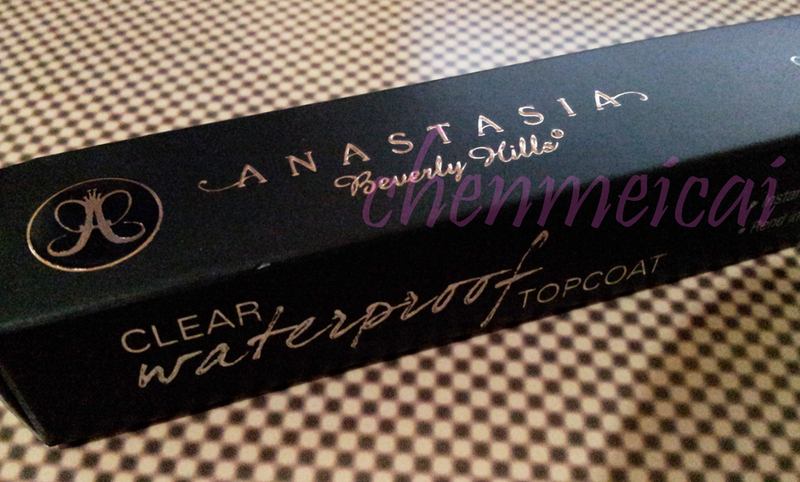 I mean "Anastasia Beverly Hills Lash Genius Waterproof Mascara Topcoat" is a litfle vanilla. about everything've written. Just my opinion, it could make your blog a little bit more interesting. web, however I know I am getting experience daily by reading such good articles.